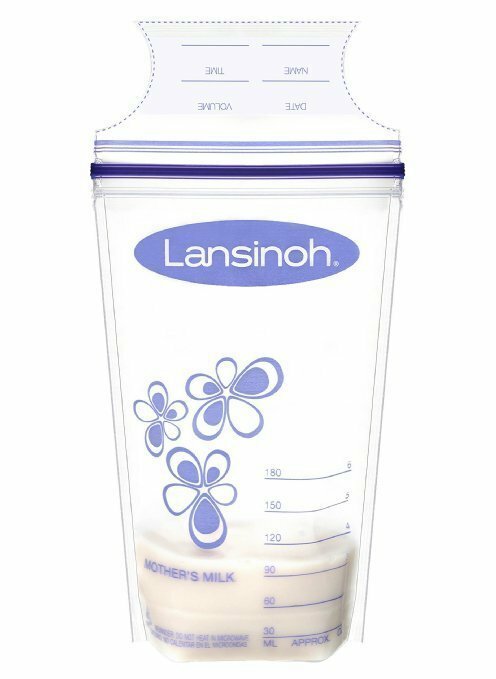 Breastmilk is precious and we know that pumping moms want to protect their breastmilk until they are ready to use it. 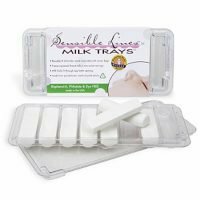 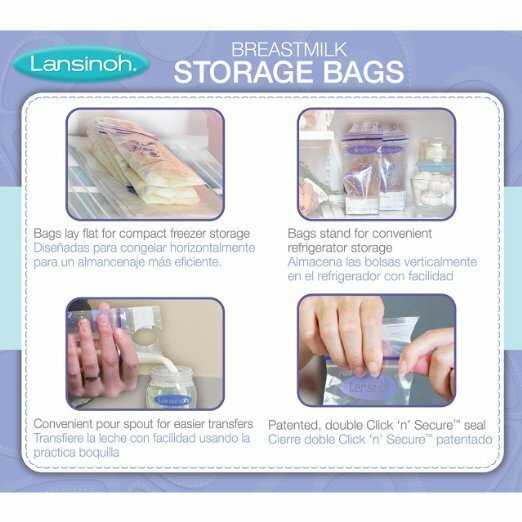 The pre-sterilized storage bags are ideal for storing and freezing breastmilk. 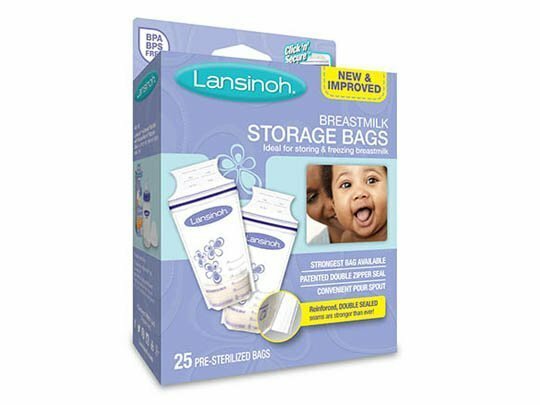 They are compact, strong, and secure with a double Click ‘n’ Secure seam to prevent leaks.